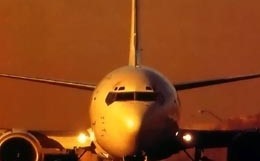 The Boeing 737 is one of the most popular and iconic aircraft in aviation. 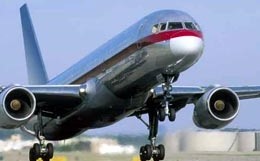 Over 20 years, Boeing has produced over 2000 of this solid and dependable aircraft. 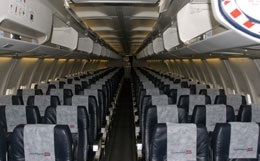 The Boeing 737-300 has seating for 140 passengers in a single class configuration, or 128 seats in a 2-class configuration. The cabin configuration is 6 seats across in economy, or 4 across in business or first class. There are 3 fully enclosed lavatories, as well as 3 galleys for food preparation. 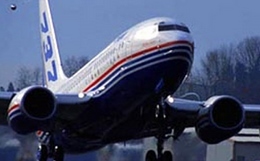 The Boeing 737-300 has a maximum range of 2,270 miles, and has a top speed of 567 miles per hour. This aircraft would typical cruise between 32,000 to 37,000 feet. 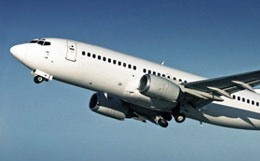 For more information about chartering, leasing or buying a Boeing 737-300 please contact us by calling +44-20-3874-8091 or send us an email here.